The Bernie Scholarship Awards Program targets a subset of the population that is often overlooked. This population consists of people who are barely able to support themselves financially and unable to fund their own advancement, due to limited resources. Many of them have already overcome extreme adversity and face the risk of remaining stuck in a low-income status. The Bernie Scholarship provides non-traditional assistance–child care, uniforms, equipment, etc.–as well as tuition and books. Our goal is to enable awardees to pursue educational, vocational and career advancement by helping them achieve their personal goals. Your donations will help us provide the necessary ingredient to support our deserving persistent students. Donations are 100% tax deductible. 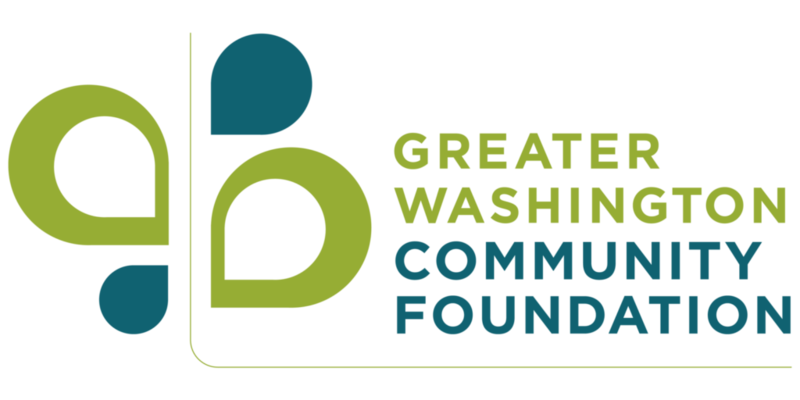 The Bernie Scholarship Awards Program is a component fund of The Greater Washington Community Foundation (GWCF) under its Montgomery County arm; GWCF is a 501(c)(3) organization. Check donations: Download the attached form (available as PDF) and include it with your check. Stocks and securities donations: Contact Kevin Donnelly 301-495-3036 ext. 162, kdonnelly@thecommunityfoundation.org, or Bridget Hanagan 301-495-3036 ext. 169, bhanagan@cfncr.org. Join the Board of Directors or the Advisory Board to help us change lives. Spread the word to potential applicants, donors and board members. Friend us on Facebook and follow us on Twitter! We are truly grateful for your assistance. Our goal is to increase both the number of awardees and the scholarship amount that we can give them.